James Stanley Hall, a.k.a. Jim Hall, born December 4, 1930, died December 10, 2013. This entry was posted in Info / News, Jazz, R.I.P. 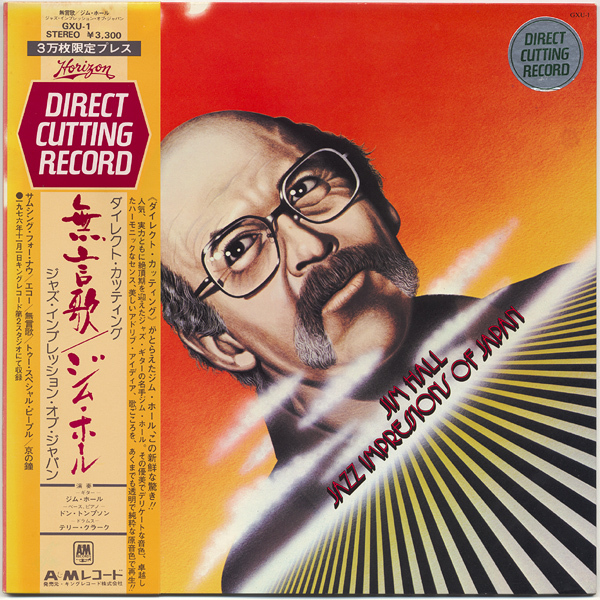 and tagged 2013, Jazz, Jim Hall, R.I.P..